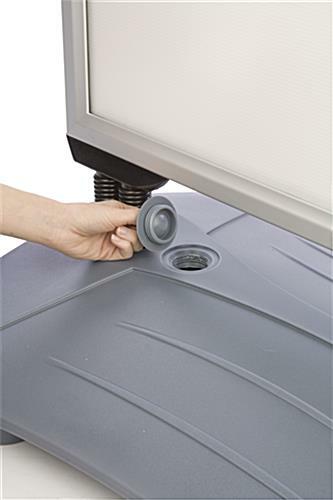 Heavy-weight water base & spring connectors allow use in windy conditions! 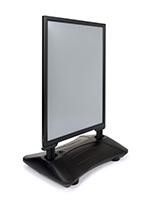 Snap-open frame features rubber gaskets for use in wet weather! Wheels & handle allow for quick transportation! 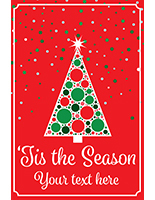 These side walk signs are a great way to entice potential customers to enter your business. 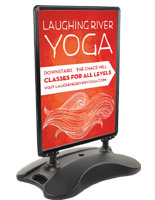 The side walk signs, also known as outdoor message boards, can hold posters or advertisements to promote anything you'd like. 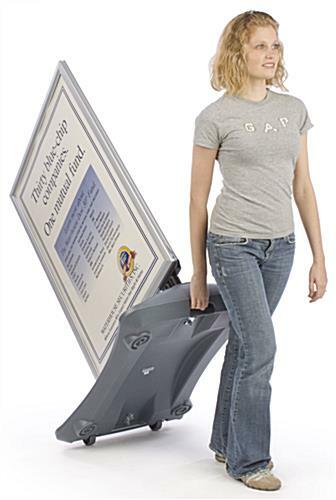 Restaurants often use these snap open side walk signs to advertise daily specials or upcoming promotions. 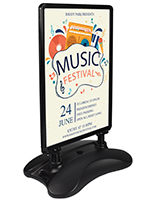 The side walk signs are the perfect outdoor sign frames for increasing your "walk-by" patron sales. 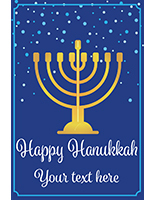 These side walk signs are well-equipped with many essential features for business owners. 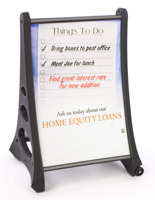 These portable message boards, side walk signs feature wheels and a hidden handle for quick & easy transport from your business to the side walk. A gray reservoir base can hold approximately 8 gallons of water, giving the side walk signs a lot of extra weight to stand up to windy conditions. Spring connectors between the water base and snap frame, provide additional wind resiliency. The side walk signs' snap open frame is a great feature, as well. 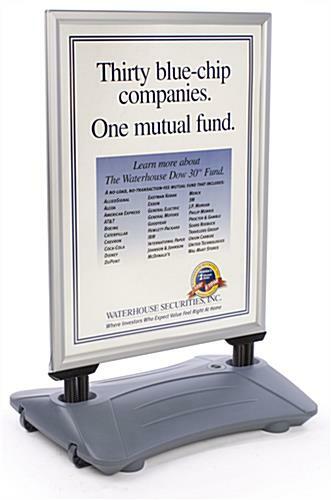 The double-sided 30" x 40" snap frame expands the scope of your advertisement, while allowing quick message change out. 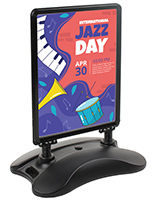 The snap frame of these side walk signs also features protective, non-glare PVC lenses for the safety of your advertisements, and rubber gaskets to ensure your message stays dry, even in wet weather conditions. 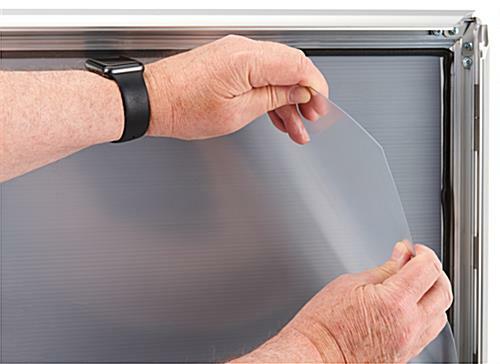 35.0" x 52.0" x 25.0"
36.0" x 6.0" x 25.0"
The product was great, I bought 10! Assembly was required and the packages can in 2 pieces (the base and the frame). Unfortunately, the box one of the bases arrived in had a hole in it and a piece was lost. 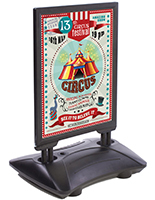 This display stands strong and is an excellent advertiser for our store. We're glad the sign is working well for you, Norman! Thanks for your review.